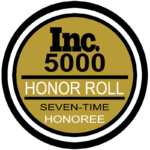 Elite, specialized credentials that build upon the CISSP. These are optional pursuits for CISSPs who wish to prove their subject matter mastery. 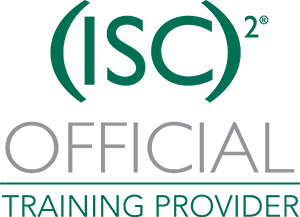 The CISSP Concentrations recognize your evolving expertise in information security architecture, engineering or management. As a CISSP-ISSAP, you prove your expertise developing, designing and analyzing security solutions. You also excel at giving risk-based guidance to senior management in order to meet organizational goals. CISSPs in good standing. You’re a life-long learner who wants to go beyond the CISSP and challenge yourself in a specialized area. A demonstration of excellence. You want to stand out from your fellow CISSPs. A concentration proves you have an elite level of knowledge and expertise. New opportunities. A CISSP Concentration opens doors: from new career paths and jobs, to more exciting work. Growth and learning. This is an opportunity to dive deep and hone your craft. You’ll find new ways to grow and stay on the forefront of information security. And earning your concentration is a big challenge. 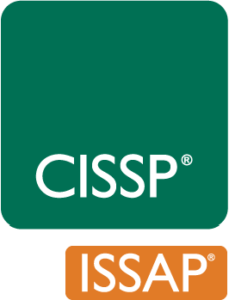 To qualify for the CISSP-ISSAP, you must be a CISSP in good standing and have two years cumulative, paid, full-time work experience in one or more of the six domains of the CISSP-ISSAP Common Body of Knowledge (CBK).